RALEIGH, NC (WTVD) -- Raleigh food lovers, prepare to eat! Downtown Raleigh Restaurant Week is fast approaching and more than 40 restaurants will be participating. Tonbo Ramen is one of them and it offers the unique flavors of Japan in its traditional Ramen Bar downstairs and its fun, laid back Izakaya bar upstairs. Located in the heart of Downtown Raleigh, Tonbo Ramen matches its warm, inviting atmosphere with the luscious flavors of authentic Japanese ramen. "We want it to be more like a Japanese speakeasy," said Tom Mukoyama, Tonbo Ramen owner. 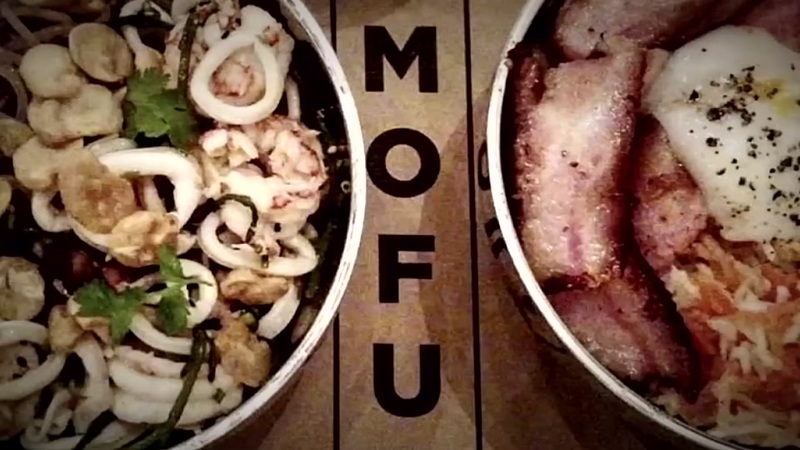 Watch our spotlight on Tonbo Ramen in the media player above. Other participating restaurants include: 18 Seaboard, 42nd Street Oyster Bar, b.good Raleigh downtown, bu ku, Caffe Luna, Capital Club 16, Carolina Ale House, Carroll's Kitchen, Donatos Pizza, Five Star, Hibernian Group, Irregardless Café, Jimmy V's Osteria + Bar, Linus & Pepper's Sandwich Shop, Manhattan Café, Mellow Mushroom, Oak and Dagger, ORO Restaurant & Lounge, Pho Pho Pho Noodle Kitchen + Bar, Plates Kitchen, Raleigh Beer Garden, Royale, Rye Bar and Southern Kitchen, Sullivan's Steakhouse, The Big Easy, The Station at Person Street, Trophy Tap + Table, Tuscan Blu Authentic Italian Cuisine, Parkside, Vidrio, Virgil's Original Taqueria, Whiskey Kitchen, Marbles Kids Museum, Clyde Cooper's BBQ, Glenwood Seafood, Growler USA, NY Bagel Cafe & Deli, Overlook @ Residence Inn, Taverna Agora, Tonbo Ramen, and Vic's Italian Café & Pizzeria and XOCO Mexican Grill. The restaurants will offer three-course prix fixe dinners for $20 or $30 per person, depending on the venue (tax and tip not included). 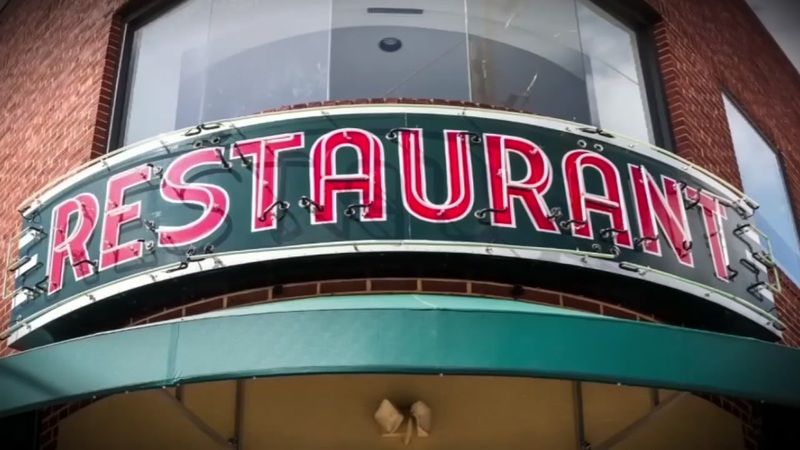 As a special amenity to downtown workers and other daytime downtown visitors, some restaurants will be offering $5 and $10 lunch specials during Downtown Raleigh Restaurant Week. 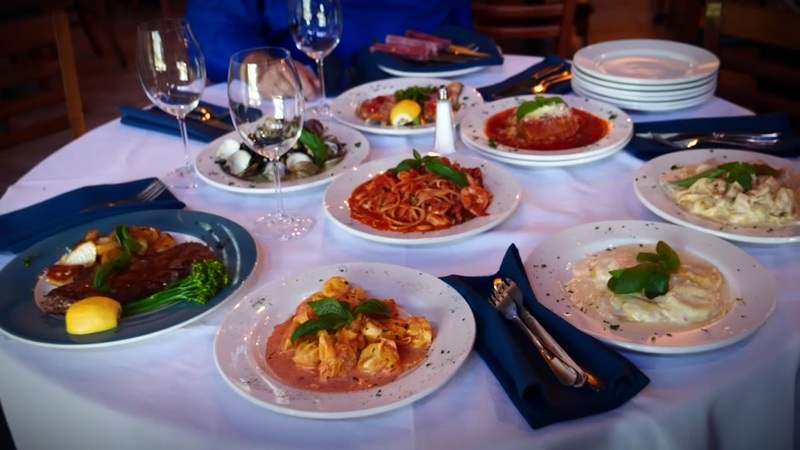 If you are in the mood for authentic Italian cuisine than look no further than Tuscan Blu, which is in the historic depot district of downtown Raleigh.